Positivity – that’s the guiding force for Zak Gee, a DJ and producer whose heart and record collection is full of good vibes and house music. Originally from Skopje in the Balkan Republic of Macedonia, he grew up listening to many different music styles from the family’s collection of old vinyl and cassettes. From an early age he was steeped in everything from R&B to disco, as well as eighties soul and funk. In the nineties Zak did the “London thing” and moved to the notorious capital city of house music culture, and it quickly became the most influential factor in his life. His passion for music led him to spin records, playing at some of the best London bars and clubs. During this time he also made his first pilgrimage to Ibiza, and the Balearic island became somewhat of a musical and spiritual home for him. His DJ sets offer an impeccable deep / funky/ tech selection ranging from upfront and cutting edge House, to more Progressive techno oriented tunes all designed to rock the crowd. His desire to play his own music naturally pushed him into exploring production, and Zak started to work hard on learning the studio craft and developing his own sound. 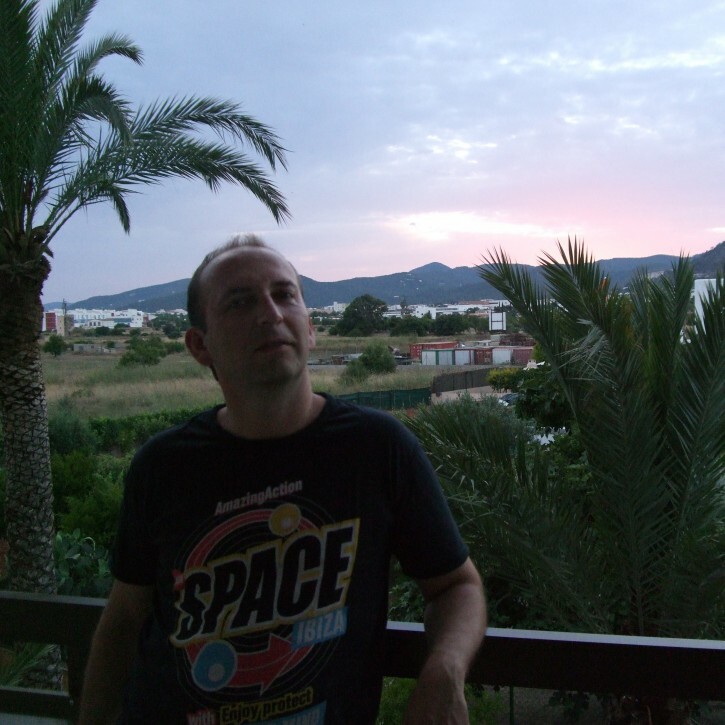 Fully immersing himself in producing and engineering, he put together his own studio – FunkBox – where he concocts his own musical endeavours, with an unmistakable style inspired by the party island vibes of Ibiza. Drawing in grooving tech and deep house right up to glamorous progressive and tough techno elements – and bringing a quirky, experimental touch even to his more commercial excursions. As a natural perfectionist and a dedicated and hard worker, he has honed his sound, letting forth a stream of mesmerising club music.